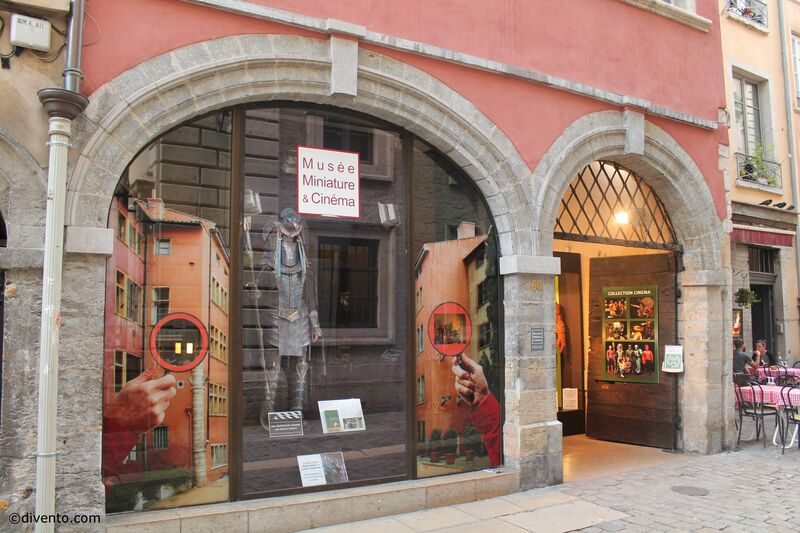 An exhibition of handcrafted miniature models as well as a collection of film props and an insight into making special effects, in this museum hidden away in Vieux Lyon. 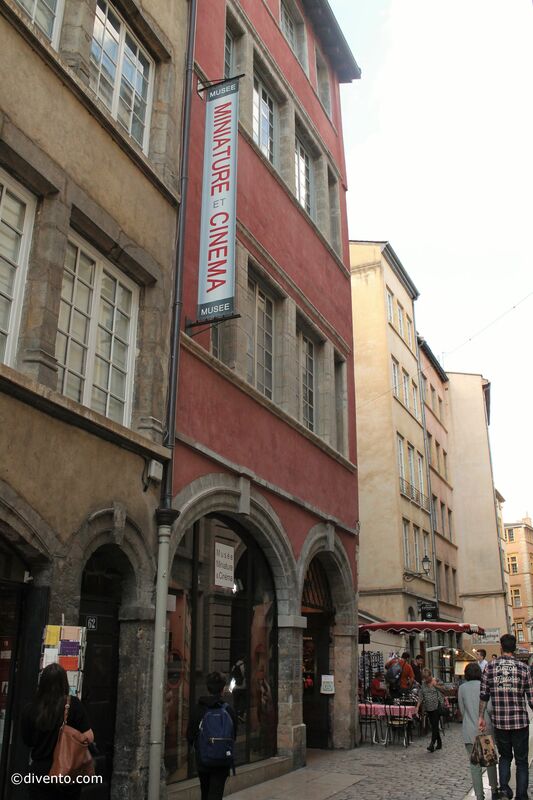 This museum is tucked away in Vieux Lyon in a 16th century building that is now a UNESCO world heritage site. It has two rare and exclusive collections for visitors to see: firstly, over 100 carefully crafted miniatures of various objects, buildings and everyday scenes, and secondly an exhibition that film fanatics wouldn’t want to miss, as it features over 400 original film props, costumes and bits and pieces from blockbusters such as Jurassic Park, Alien vs. Predator and even Mrs Doubtfire. 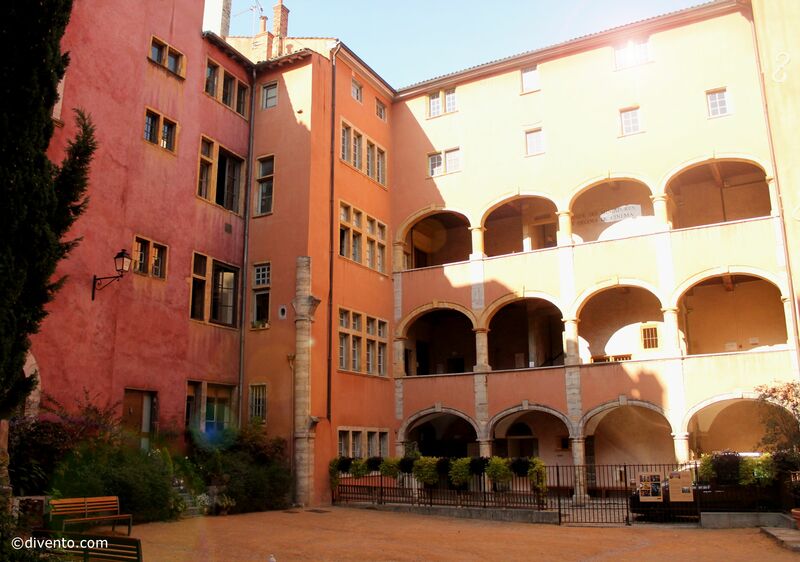 The building is in one of the narrow cobbled streets of Vieux Lyon, and as it’s small you can easily walk past it, but keep your eyes peeled, it’s well worth a visit.